Late Spring 2019 completion! 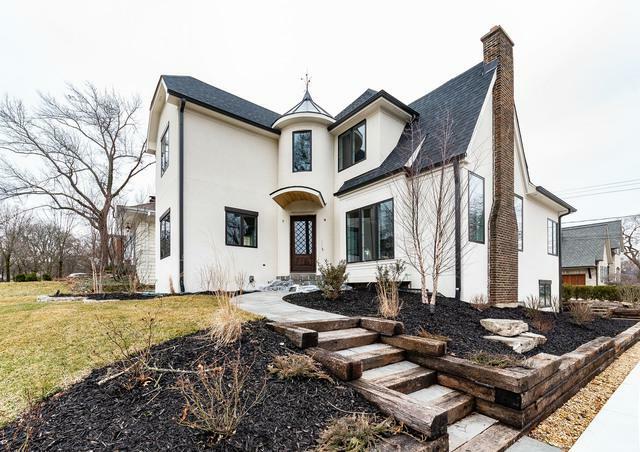 Beautiful Field Park home that has been reimagined and expanded. Enjoy classic charm paired with today's open floor plan and must-have amenities. Hardwood floors throughout. 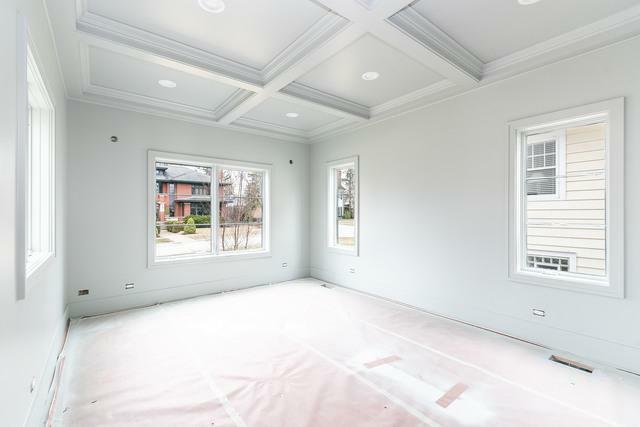 Custom millwork including coffered ceiling in office and staircase with paneled feature wall. 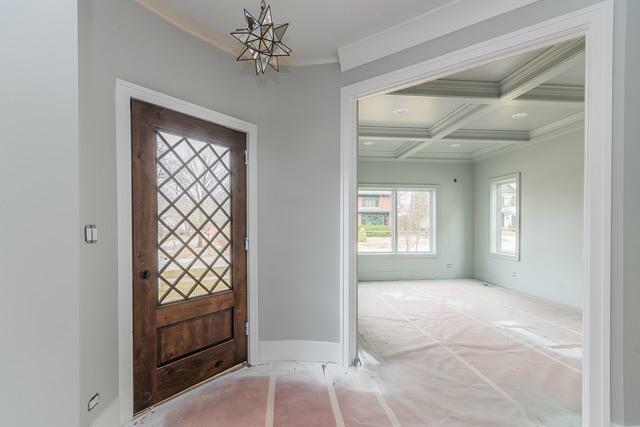 First floor features Great Room with fireplace which opens to stunning kitchen featuring white cabinets, large island and custom beverage center. Top end stainless appliances, walk-in pantry, mud room and dumbwaiter for added convenience. Formal living room with wood burning fireplace and large, first floor office. Master bedroom has vaulted ceiling, marble bath with soaking tub and interesting loft area. Designer light fixtures. Finished basement with plenty of storage space. 2+ car garage with room for a work bench. Owner is an IL Licensed Real Estate Broker.